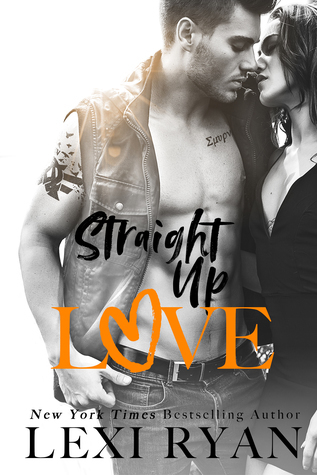 Straight Up Love is the second book in the Boys of Jackson Harbor Series by Lexi Ryan, and while I haven’t read the first book in the series, this story is easily read as a standalone. The books are interconnected though, so if you have read the first book you will see familiar faces here. There was a lot to like here, and yet in the end I had mixed feelings on the story overall. While I have enjoyed a lot of Lexi Ryan’s books in the past, this wasn’t my favorite of hers. Jake and Ava had been best friends forever, but they had always been platonic. Jake had been in love with Ava for as long as he could remember, but the one time he tried to let Ava know how he felt she rejected him. With a failed marriage and no prospects on her 30th birthday, Ava decides to take matters into her own hands for the one thing she has always wanted, a baby. While she knows being a single mom won’t be easy, she is ready to make it happen. But when she asks Jake for his help, they both quickly begin to realize that everything is about to change between them. 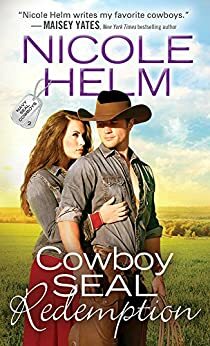 Jake has no problem helping, as long as it means doing things the old fashioned way, and a chance to prove to Ava once and for all that they belong together. I liked both Ava and Jake, but if I’m honest I had trouble believing in their relationship. I saw Jake’s feelings and they were genuine to me. I really believed that he had loved Ava as more than a friend and pined for her for years. I had trouble believing Ava though. At first she was constantly saying that Jake was nothing more than a friend, and he was like a brother...she never saw him as more. Then suddenly things turned and she saw him as more, always had and had just buried it. I didn’t buy it. It can’t be both ways. Either she always had, but nothing had happened or she never did until now. It just didn’t make sense, and I couldn’t get behind their relationship 100% because of it. I did believe that they had a connection and chemistry, I just wasn’t believing the sudden switch in circumstances and backstory. Overall, this one was okay. I really wanted to love it, and don’t get me wrong there were things I did really like about it. But I wanted to believe the story from start to finish and the more I thought about it the more I didn’t like that it seemed like things just changed midway through the book. I definitely liked the characters though, and I want to read more in this series. I think that a lot of readers will enjoy this one, especially if they don’t get caught up in the details like I did. Alexandra Brighton spent the last five years in Boston, erasing all evidence of the wild frontier girl she used to be. Before she settles down, she’s determined to visit her childhood home one final time. 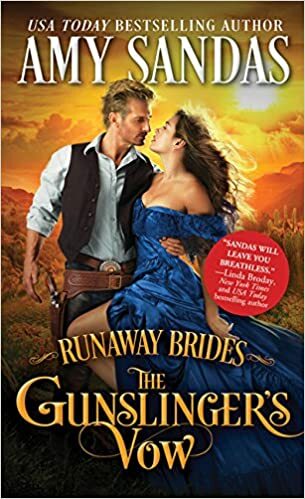 But when she finds herself stranded far from civilization, she has no choice but to trust her safety to the tall, dark and decidedly dangerous bounty hunter Malcolm Kincaid.